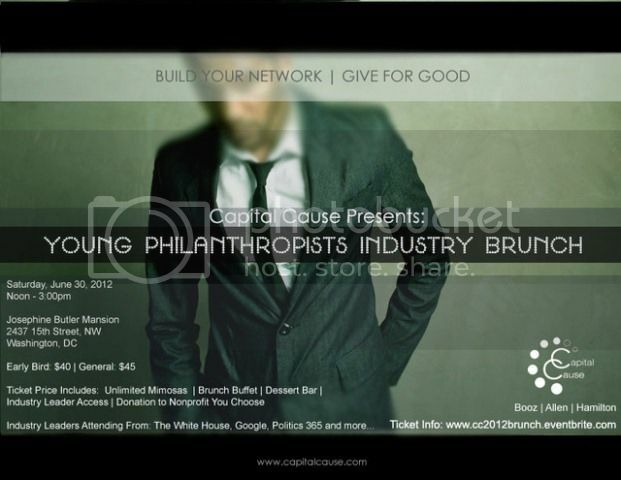 WASHINGTON, DC - On Saturday, June 30th, DC's emerging philanthropic community will gather at the Josephine Butler Mansion for the Young Philanthropists Industry Brunch, uniting a diverse group of young professionals and seasoned industry leaders who are ambitious and motivated about bringing change to their communities. 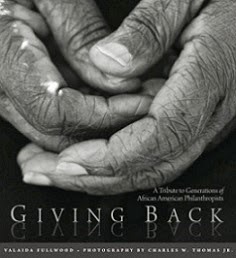 The brunch is hosted annually by Capital Cause, a group that engages young professionals in the giving process, by connecting them with opportunities to donate their time and money to deserving causes. Proceeds from the event will benefit select charities in the DC area that are working to address poverty, homelessness and hunger. Attendees will vote to decide which nonprofit gets a donation of their money (capital) or time (cause). The closer (host) committee members for the lunch are Ebonie Johnson Cooper (President, Friends of Ebonie), Kristal Dail (Nutrition Specialist, DC Dept. of Health), Julian Dioulu (Technician, US Dept. of State), Richard Glover (President, Magna Group Technology), Lamont Harrell (President, The Harrell Group, LLC), William Jolley (New Media/Digital Content, Attorney), Ursula Lairston (Columnist, Washington Life), Andrew Lee (Staffer, US House of Representatives), Rashonda Rosier (Marketing Manager/Social Media Consultant, AAPT), Jameel Scott (Specialist, US Dept. of Education), Joseph A.C. Smith (Assistant to Pastor, Alfred Street Baptist Church) and Brandon Tristan Todd (Director of Community Affairs, Councilmember Muriel Bowser). Tickets are $40 - $100 and the price includes a brunch buffet, unlimited mimosas, industry leader access and a donation to the charity of your choice. 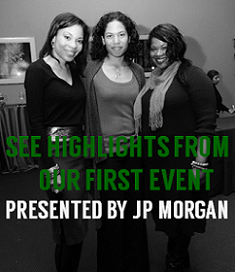 Last year's lunch sold out, so get your tickets today at http://cc2012brunch.eventbrite.com/.